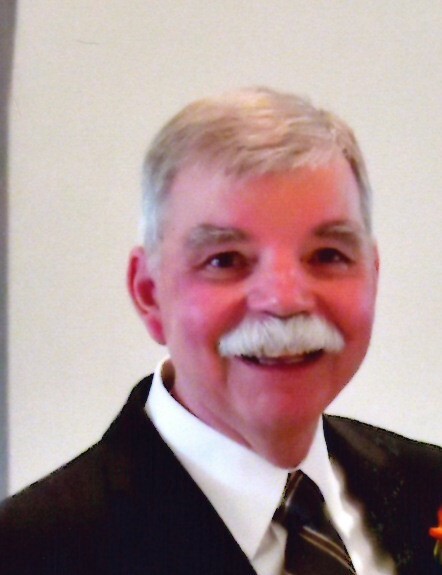 Theodore Allen Pierce, age 70, died on Monday, January 14, 2019 in Idaho Falls, ID, and a beautiful service was given for Ted at the Catholic Church in Thayne, on February 1, with loving friends and family in attendance, followed by a three-volley salute on a beautiful afternoon. Ted was a resident of Bedford, WY on a ranch with his 50 horses, 2 dogs, 3 cats and wife Susan. To say that Ted has lived a full life would be an understatement but the tales only begin to scrape the surface. He will be sorely missed but positively remembered for his witty personality, vibrant enthusiasm and endless dreaming. Ted grew up in the San Fernando Valley in California. He is the grandson of Clarence W. Pierce, the founder of Pierce College, and the son of Clarence C. Pierce, co-founder of Pierce Brothers Mortuaries across the Los Angeles valley. Growing up in Los Angeles Ted was an eagle scout, athlete and all around beach boy, with weekend trips to Manhattan Beach. Ted was a very active kid and spent quality time learning with the rodeo team and developing into a well versed healer in roping competitions. After graduating from Reseda High School in January of 1966, Ted went off to the University of Wyoming from 1966-1971 with a degree in Physical Education and Business. Ted won the Los Angeles City Diving Finals which landed him a scholarship to UW. While at Wyoming, he was a member of the Air Force ROTC program and was a member of the University Swimming and Water polo team. After graduation, Ted served in the US Air Force and was honorably discharged in 1972. After leaving the Air Force, Ted went back to Los Angeles where he was the Chief Financial officer of James and Clarence Pierce Mortuaries. After Ten years, Ted became the Commissioner of Transportation for Los Angeles County. While Commissioner, Ted was in charge of the county roads, The county Rapid Transit District ( county Bus program) and helped develop the Light Rail and Metro Rail program for Southern California. Ted and family resided in Lake Arrowhead, CA for 9 years where Ted remained involved with the mortuary until finding a new passion and becoming active in real estate. Living in the mountains, Ted was an avid skier, fisherman, golfer and cowboy. He was a member of the Los Rancheros Vistadores, a cowboy group that organized a week long trail ride in the Central California Mountains. In 1991, Ted and his family moved back to Jackson, Wyoming where he remained in Real Estate and ranch sales. He was also a ski instructor for the Jackson Hole Ski Corp and participated in the torchlight parade on New Year’s Eve on a few occasions. Ted maintained his own brokerage with his own company, Rocky Mountain Ranch Company, where he helped hundreds of people buy and sell their homes, while helping them through the process with kid gloves. 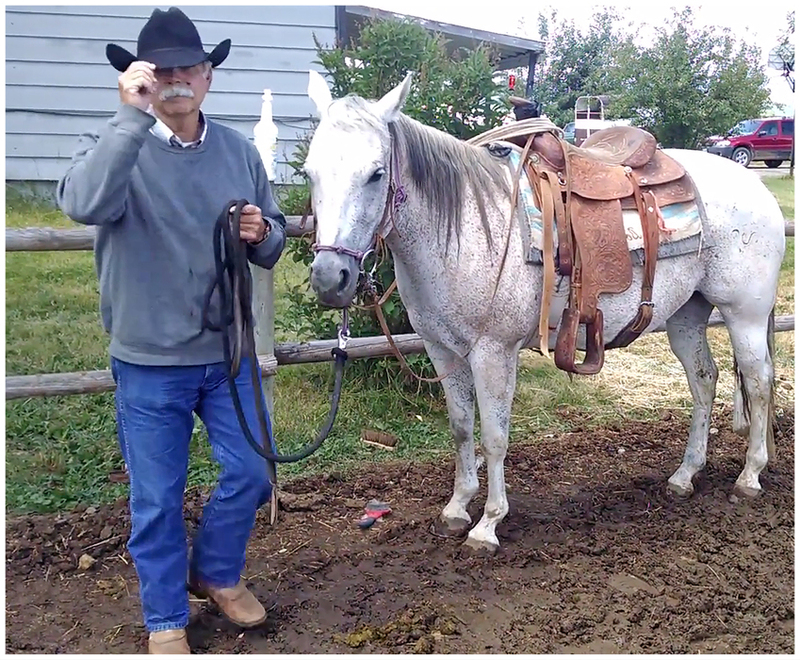 A master of balance, when Ted was not showing state-wide property, Ted always found time to work his horses, take care of his long time love, Susan, and spend time with his only son Chris. Ted was an active member of the Catholic Church in Thayne, Wyoming as well as other community organizations, always eager to lend a hand. He is survived by his wife Susan and his son Chris. Ted was a lover of animals, a lover of people and a friend to so many. He leaves a huge hole in the hearts of those that knew Ted but the positive attitude that he carried with every step, lightens the path for anyone that had the opportunity to spend time with.